On March 4, 2019 the Ontario Society for the Prevention of Cruelty to Animals (OSPCA) announced it would no longer be enforcing animal cruelty investigations in Ontario as of April 1. Though the OSPCA offered to extend the contract in a “transition phase” to June 28, the Province of Ontario — government and all the players in animal welfare in Ontario — were essentially given 27 days’ notice. Our understanding is that the June extension is proceeding, but that the Government asked for a further extension to January in order to pass new legislation replacing the OSPCA. The OSPCA refused. The OSPCA also refuses to respond to livestock cruelty complaints, including horses right now. So, we are left not knowing how animal cruelty legislation will be enforced in Ontario at the end of June, and there is considerable confusion as to who is responsible for protecting livestock right now. 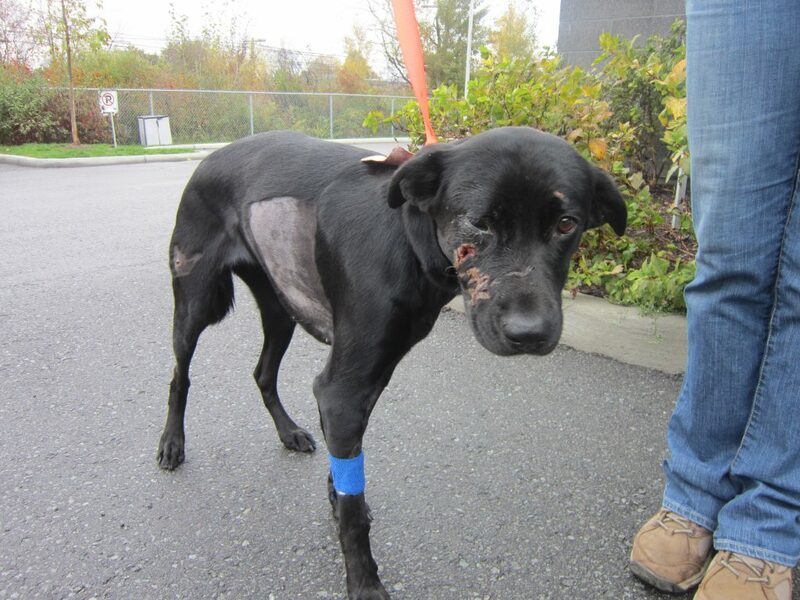 The Ottawa Humane Society Board met following the announcement to discuss the issue. The board declined to make a specific recommendation as to what body should take over animal cruelty investigations, but did generate a long list of requirements that should be a part of any new or amended system. They asked me to correspond with the Minister with their conclusions. Among the requirements was for any new service to be appropriately resourced, trained and equipped to effectively protect animals. The board further recommended that the service be transparent and accountable to Ontarians. An honest look at this list effectively ruled out the OHS from returning to the work it performed for well over 100 years. The OHS continues to care for animals, including those who are abused and neglected, but as long as our donors are called upon to pay for the law enforcement, our resources will never be adequate to address increasing numbers and complexity of crimes against animals. In the short term, there are many unknowns. With those unknowns comes a level of threat to animals that is unacceptable. I remain optimistic, though, that in the end, Ontario’s animals will receive adequate protection that they have been lacking in this province for so long. Previous PostThe Easter Bunny IS COMING TO TOWN!